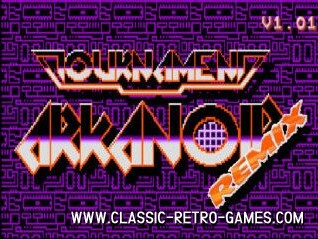 Arkanoid, a breakout clone by Taito. 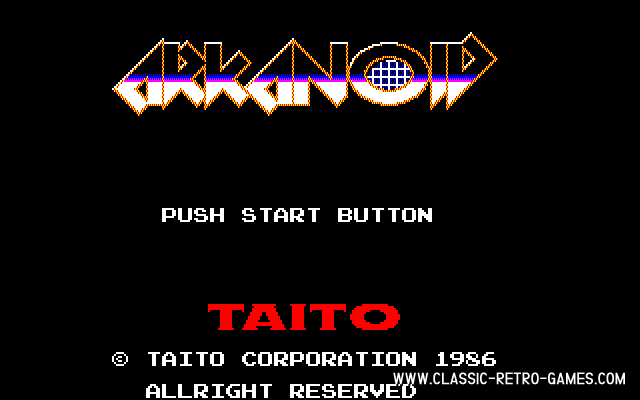 The first Arkanoid game was rather boring, but Taito added lots of excellent features in later editions. It was a hit on the arcades back in the day. While collecting power-ups, the best one to get was the one where the bat changed into a spaceship allowing you to fire blasts of fiery bolts at the bricks. Yay, that was fun finally! So this is how a boring breakout clone became one of the great classic retro games of all times. Its success is also obvious if you take a look at the massive amount of platforms it was released for: Apple, CPC, Atari, Amiga, NES, C64 and so on... This must also be a reason why you're here right? You've played this game as a kid and want to give it a shot again?! Just download this free Windows remake by Werner Flaschbier and start breaking those bricks! Currently rated: 3 / 5 stars by 33 gamers.